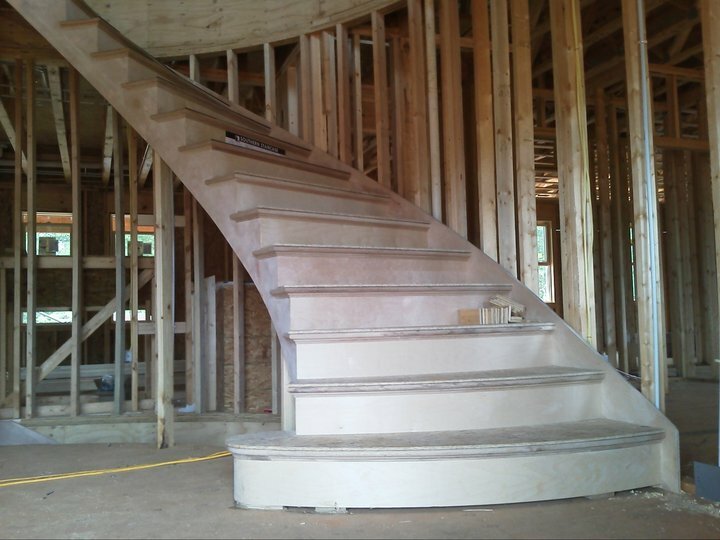 Custom Staircases by TruMade Building Solutions, LLC. The key to any successful building and/or remodeling is the ability of the builder to envision the finished product and to maintain the integrity of the structure. Brent Perkins, owner/operator, who has built his reputation on dependability, quality, craftsmanship, and attention to detail, can help. 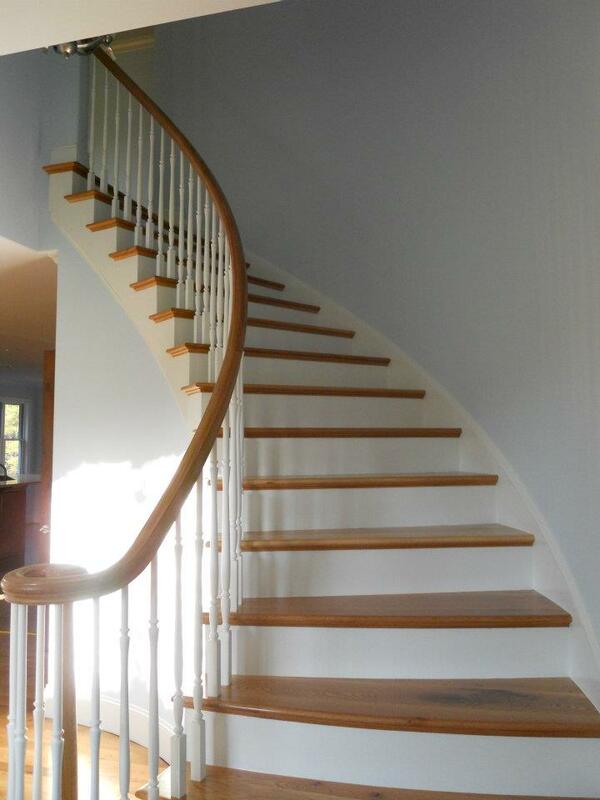 If you want to expand or just give your home a face-lift please contact us today!